Needed this right now, thanx. I believe in your statement 100% Eric. 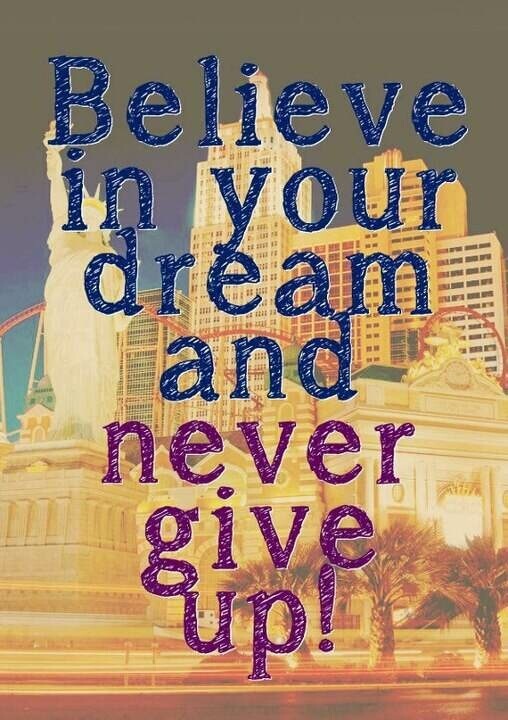 Dream, Believe, Live your Dream.